Ever heard of Rostock? If not, it is no surprise. With only about 250.000 inhabitants somewhere in Mecklenburg – Western Pomerania (Germany) at the Baltic Sea, Rostock is a comparatively small town in contrast to Berlin, Hamburg or Munich. Besides from some small and medium sized festivals in this region, the state is not known for a big techno scene, focusing more on tech house and goa. 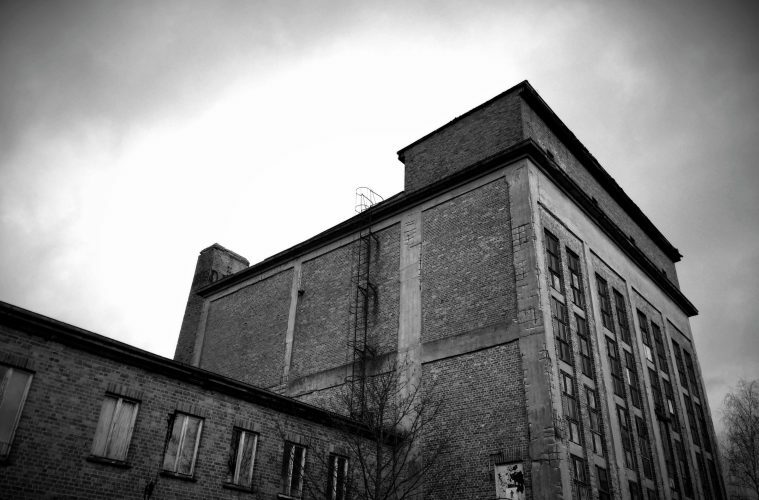 Located in a former power plant, boasting a large main room and a smaller room over two floors, the club UKW – Kraftwerk Rostock is an oasis for those looking for straight-forward, but also varied, deep and dark techno. The Rostock members-only venue is a toyhouse of the cultural association Kunst- und Kulturverein Rostock, and has made a name in recent years with a superb bookings of artists such as Claudio PRC, Mareena, Vincent Neumann, Alex.Do, VRIL and many more. The excellent bookings continue with Blazej Malinowski. 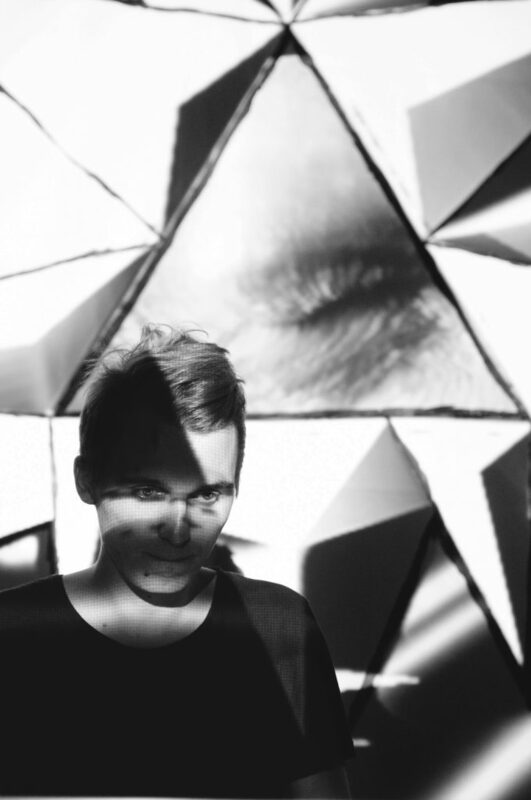 In our previous interview we presented the polish DJ, live artist and producer, who drew attention to himself in the scene with his performances around the world and releases on imprints such as Phorma, The Gods Planet and Semantica. When I heard that he was booked for the night, it was clear that this could be a hell of a party. My expectations for this night were higher than ever before, and I could not wait to jump out the train and head directly to the club. I arrived at around 1 AM, the venue was impressive with its massive walls and high ceilings, and is reminiscent of other German techno temples with the same industrial touch – such as Berghain or Mixed Munich Arts. For this night, only the main floor was open, and already kicking off with heavy beats being played through the great sound system, with an accompanying amazing light system. Leipzig‘s vint opened the night with a proper warm welcome. The floor was empty, but about to get filled with ravers and friendly faces. Everybody was greeting each other, laughing and dancing together. It was such a amazing and familiar vibe, and you could sense what kind of a lovely community this venue beholds. With a slowly building tension in the music, the people were looking forward to Blazej Malinowski‘s live set. The feeling of anticipation was intense and perfectly described the mood on the floor. After a quiet delicate warm-up set, around 3AM was now the time for Blazej Malinowski. And what can be said? He proved why he is one of the best artists in the field of deep and hypnotic techno. Equipped with an Ableton push controller and iCON controller, the Polish mastermind took the energy from the opening set and the floor, and transformed it into powerful yet hypnotizing magic. With extreme effectiveness and pure precision, he knows how to bring temper, but also how to seduce the crowd with deep rhythmic beats to get lost in the shadows of the massive venue. Although it was his debut at the club, it felt like he knew the audience for years. His performance was a varied and joyful trip of pure hypnotic techno that jumped between energizing moments and very short atmospheric breaks, with not enough time to rest for a moment. It was so fascinating to see how everyone got into a state of trance. The dark and mental soundscape he created was breathtaking, and was the perfect soundtrack for the venue. The sound elements used were on point the whole time. To see the joy in his face while he was moving and playing made me smile, and I wasn’t the only one. This hour and a half flew by, and felt as if it were only five minutes. Blazej Malinowski‘s III from The Gods Planet was the icing on the cake towards the end of his set. With a live edit of his own track, he channeled all of the energy of the floor to a grande finale, which rendered the crowd speechless with enthusiasm and caused a big wave of cheering and applause, because of the sad fact that Malinowski‘s performance was over. But there was no reason to be sad at all. Afterwards the party was rounded off by a powerful and aggressive set from Berlin-based Chris Braun followed by a straight forward and interstellar closing from Hórnbęrg and SN 1Ø54. All artists turned the place into a hot and crazy rave on a volcano, where everybody was dancing like never before. In the end, the whole night felt so special and unique, especially because of Blazej Malinowski. The combination of his dark and hypnotic sound through the massive sound system, the amazing venue with its industrial look and the floor, packed with joyful ravers and a warm community, created a mesmerizing and unique atmosphere and delivered an unforgettable experience, which still remain in our minds and ears for a very long time.